Michael Chambliss is a technologist and business representative for the for the International Cinematographers Guild (ICG), IATSE Local 600, focused on the development and implementation of new production technologies impacting directors of photography and their camera crews. 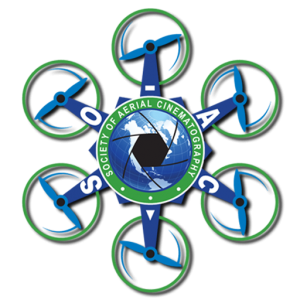 He has been working closely with FAA-exempt UAS motion picture and television production operators, regulatory agencies, insurers, the motion picture and television Industry Wide Labor/Management Safety Committee, entertainment industry guilds and community based UAS groups to implement this technology as new visual storytelling technique. As a specialist in motion picture and television production technology, Michael has been part of the development of patented workflow innovations and served as a consultant for venture investment groups. He is a member of the American Society of Cinematographers Technology Committee and the Virtual Cinema Committee as well as being the ICG’s representative on USC’s Entertainment Technology Center projects. Prior to the ICG, Michael was a principal of Chambliss-Wolff Films, a TV commercial production company. 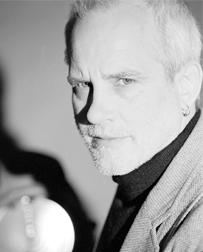 He has also been a director of photography and camera operator on motion pictures and television series as well as being a Peabody Award winning documentary director/DP. His credits include work on “Traffic”, “Rat Race”, “Perfect Storm”, “The Italian Job”, “Ocean’s 11”, “Scrubs” and “Pushing Daisies”. His photography and paintings can be found in the permanent collection of the Art Institute of Chicago and Museo Victorio Macho (Spain) and were selected for an Eames Design Group exhibition.